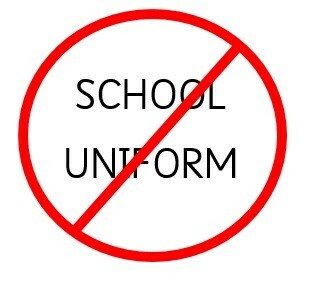 Our PTA is holding a non-uniform day with a difference on Friday 29th June. To wear non-uniform, instead of the usual cash donation, the PTA request that you donate a tombola or raffle prize for their summer fair. We hope you will take part. Thank you.